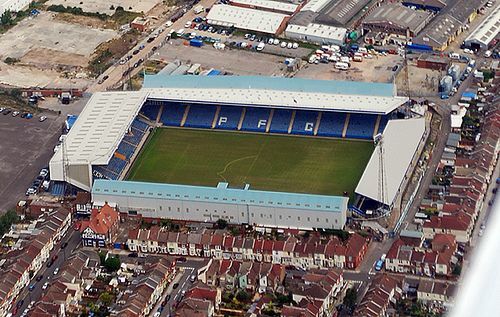 Portsmouth Football Club were formed in 1898 with John Brickwood who at the time was owner of the local Brickwoods Brewery and became chairman of the Club. 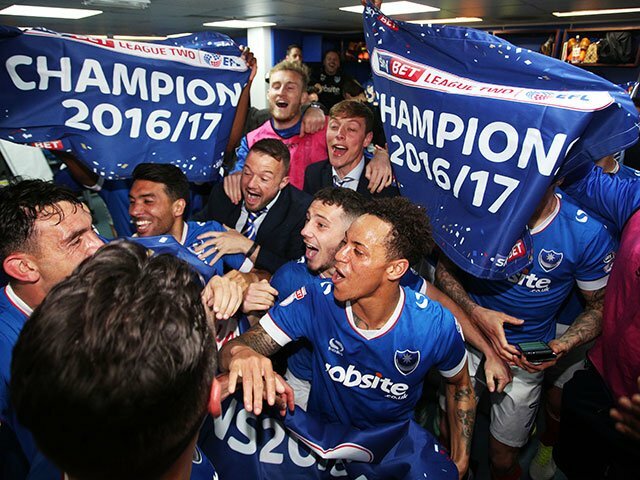 Apparently there is a Blue Plaque on the wall in 12 High Street Portsmouth which commemorates the founding of Portsmouth Football Club. 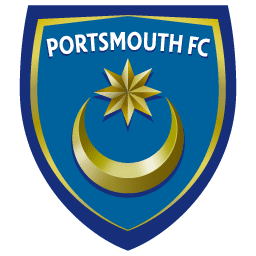 Portsmouth joined the Southern League in 1899 with their first game against Chatham Town, the game finished 1-0 to Portsmouth. Fratton Park has been the home of Portsmouth since they formed as a club in 1898. The ground holds 18,524. 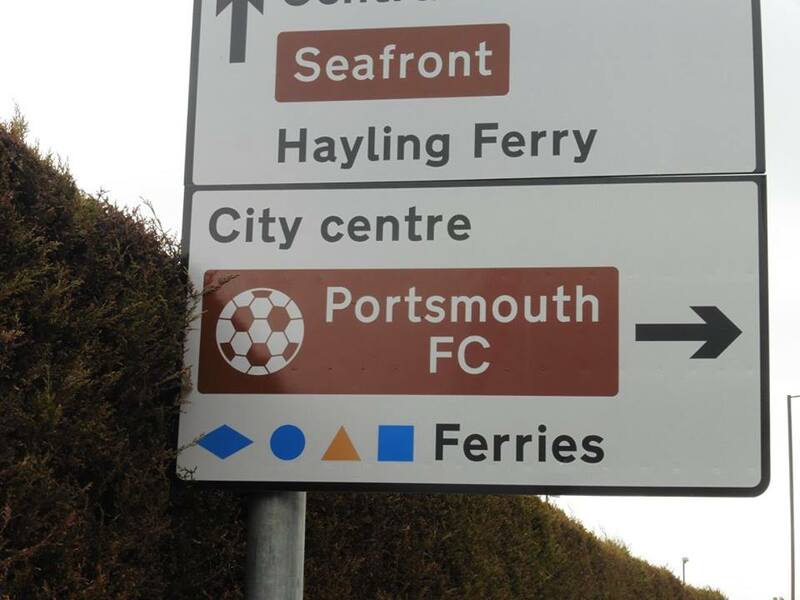 Portsmouth are known as 'Pompey' which means the name that shares with the English port City of Portsmouth. Also, a well known fact that in their early years of Portsmouth Football Club, they were known as The Shrimpers. This was because the club were wearing salmon pink shirts with maroon collars and cuffs. After 1909 it went out of common usage after the club decided to wear white shirts and navy blue shorts. Portsmouth's record win is against Notts County in April 1927. Their biggest defeat is against Leicester City, a year later in 1928. 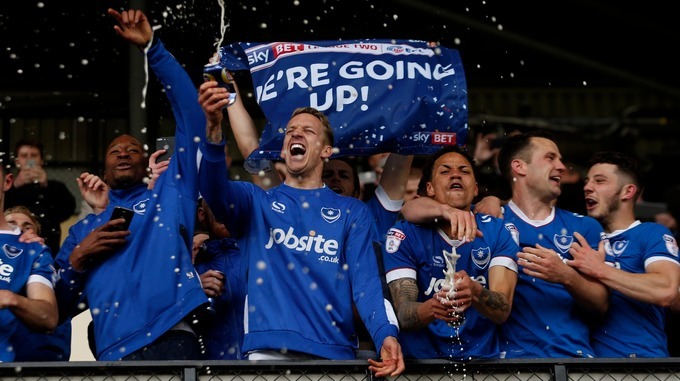 Portsmouth's 1st League title win came in 1924, winning the Third Division South on 59 points from 42 games. They beat Plymouth Argyle to the title by 4 points. Willie Haines was also Pompey's top goalscorer that season as well as winning the golden boot by scoring 28 goals. 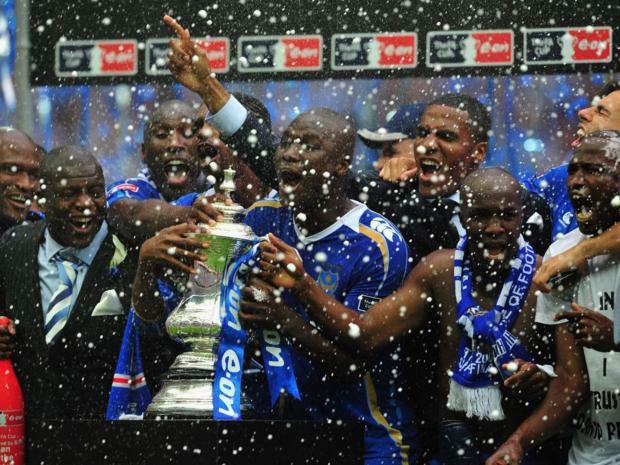 Portsmouth have won the FA Cup twice, in 1939 and most recent years, 2008. In 1939 they beat Wolverhampton Wanderers 4-1 with a crowd attendance of 99,370. 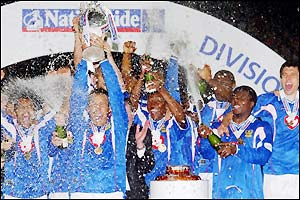 In 2008, they beat Cardiff City 1-0, with Kanu getting the winning goal. Pompey's main rivals are the South Coast derby with Southampton. 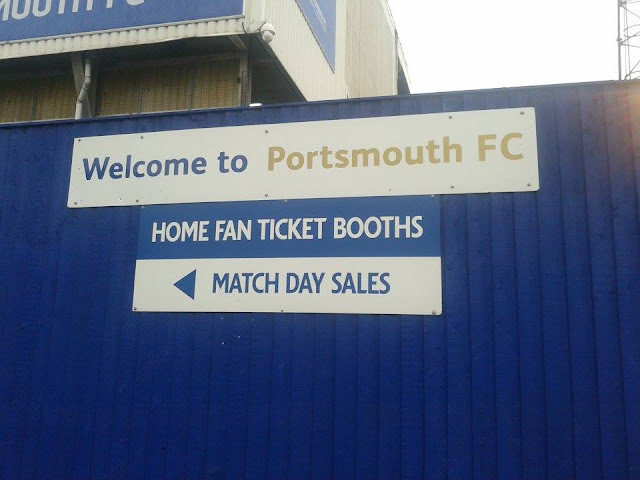 The 1st meeting came in 1899, with Pompey beating The Saints 2-0. 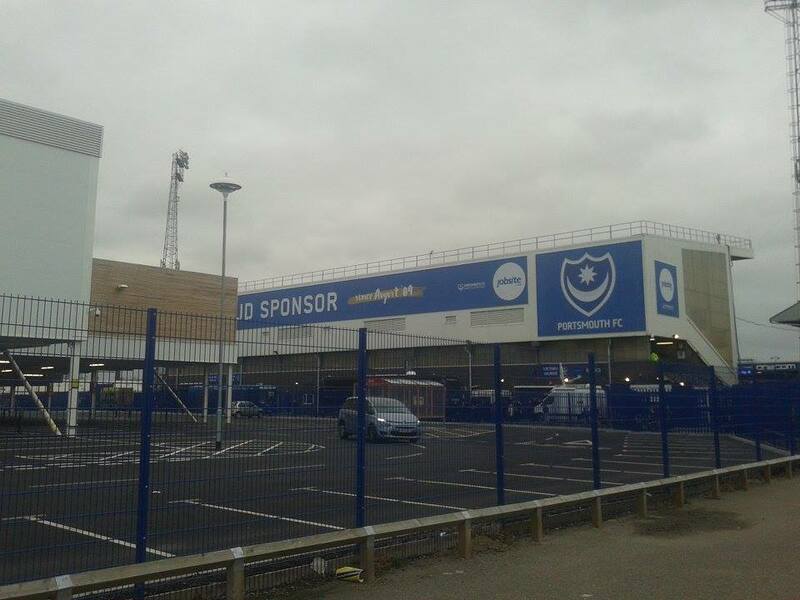 Pompey's catchy 'Play up Pompey' chant. Atmosphere wise at Fratton Park. 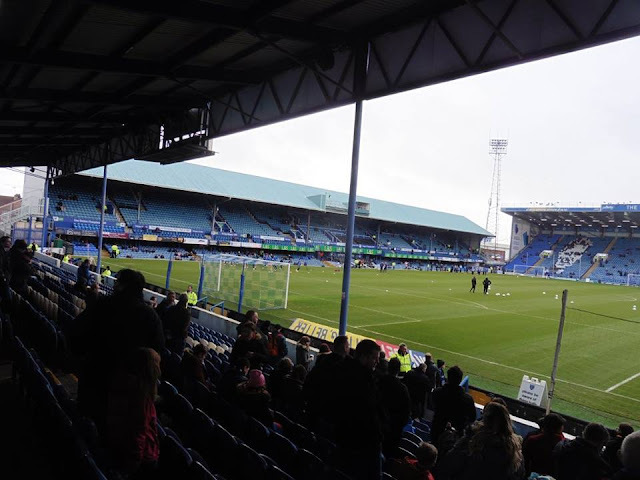 Fratton Park has been the home of Portsmouth Football Club ever since their existence. 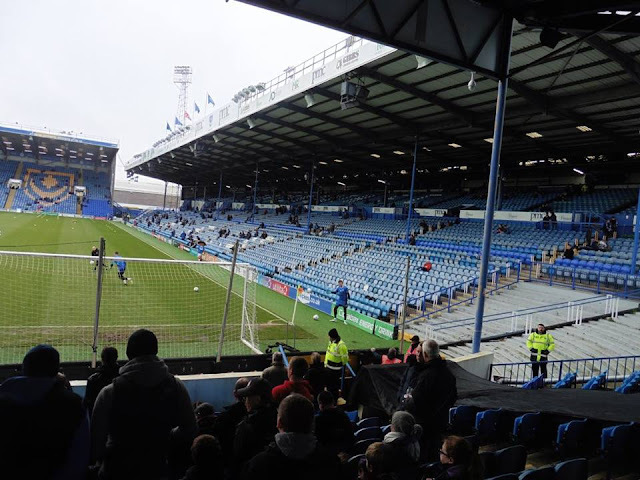 Fratton Park has a capacity of 20,620 although that is slightly reduced to health and safety regulations. Away supporters are housed on one side of the Milton End although if demand needs it, the whole of the stand can be allocated. 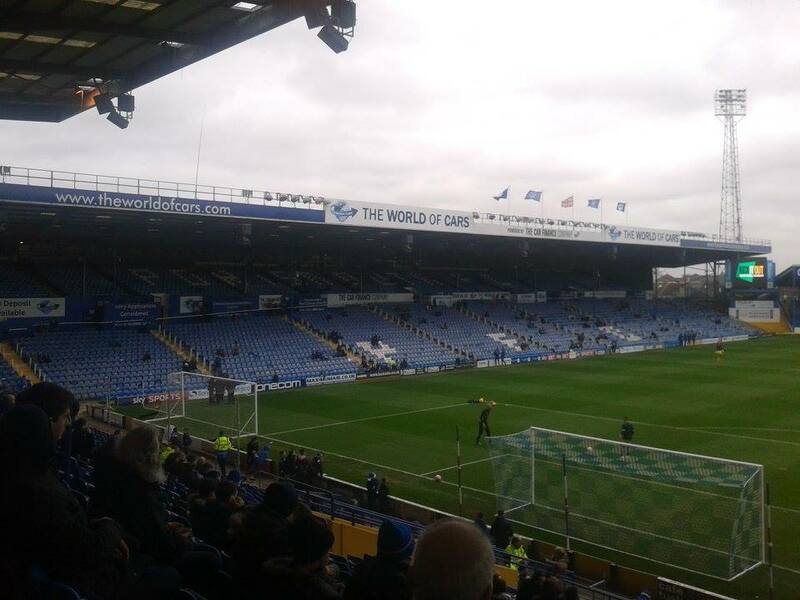 It can be allocated up to 2,800 seats, and it is behind the goal. 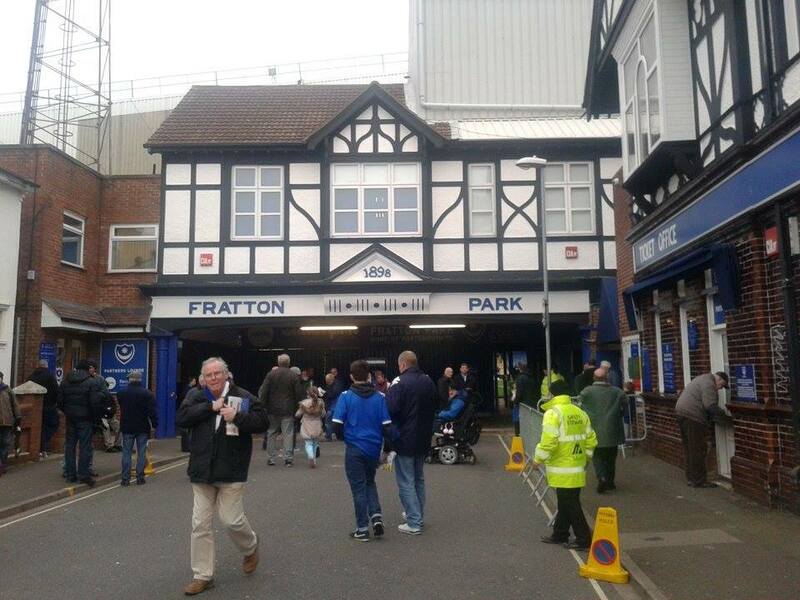 Fratton railway station is around a 10 minute walk to the ground. 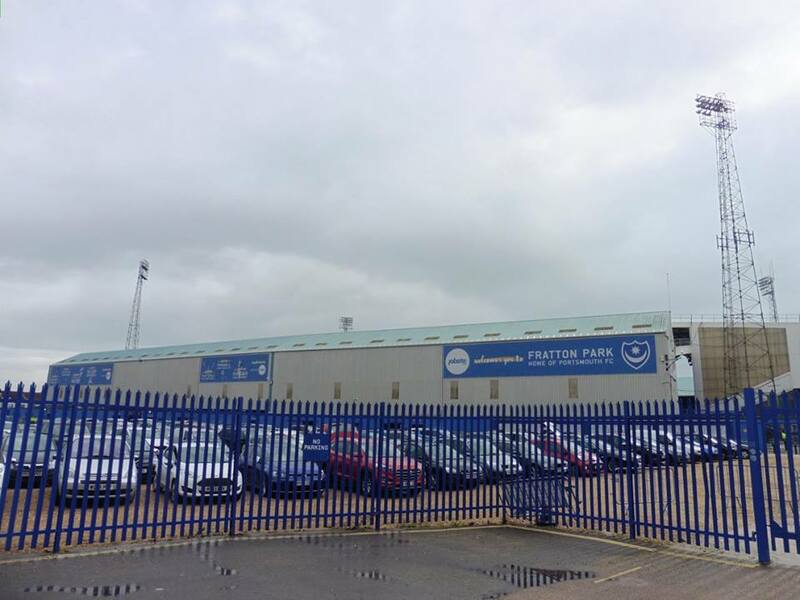 I have been to Fratton Park just the once. I decided to go to this game a couple of weeks before the game, as I noticed Gills weren't playing that weekend so, kept an eye on Gills just in case Gills got a game that weekend but they didn't so got myself a ticket. 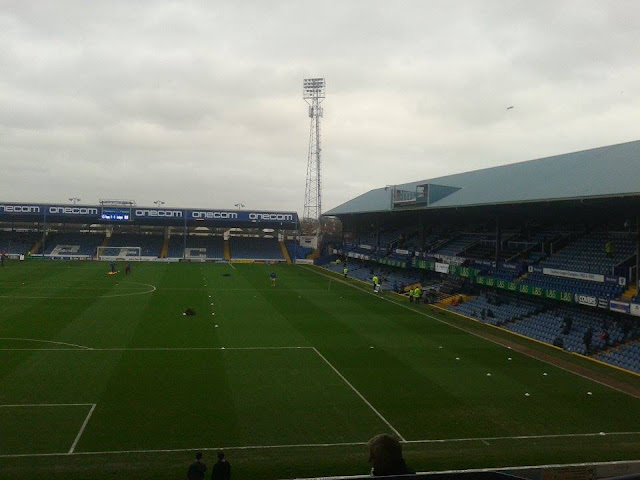 I'd been meaning to do Portsmouth for ages, so glad I finally got to tick off Fratton Park. I left home about 10am on the train, got to Redhill only to find that my train got cancelled, so in the end got a train 10 minutes later towards Horsham and then got another train towards Portsmouth. I noticed that Havant & Waterlooville's ground wasn't a million miles away from Portsmouth, so got into Havant around quarter to 1 and quickly walked to Havant's ground which was around a 20 minute walk and took a few pics. 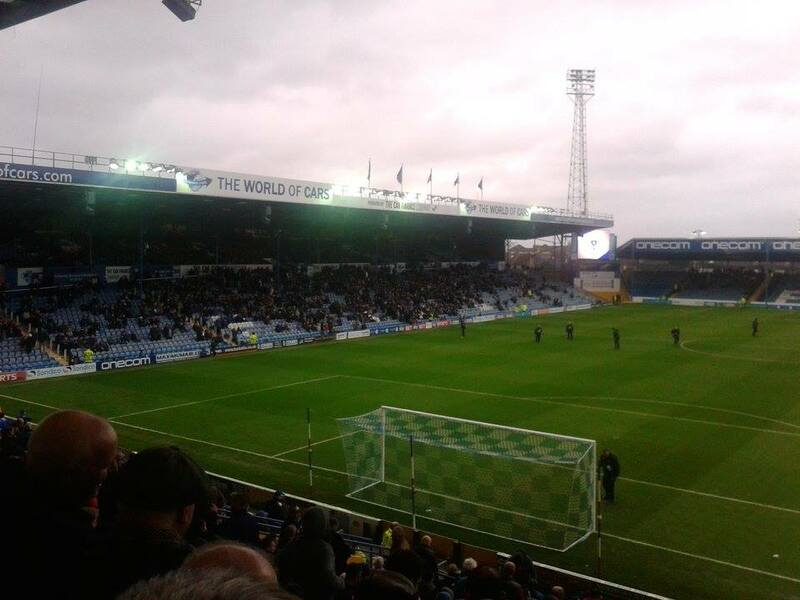 In the end, got to Fratton Park just after 2. 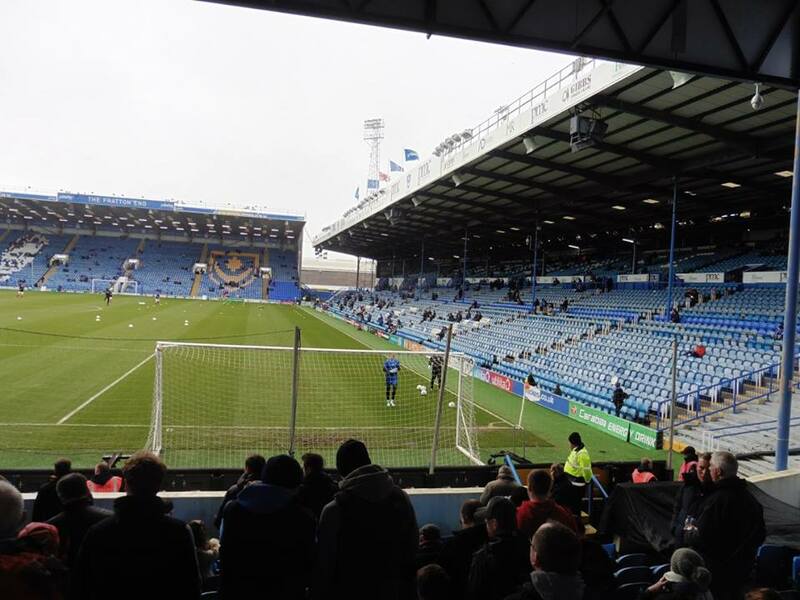 I enjoyed visiting Portsmouth, got a lot of respect for the fans, they do get behind their side, atmosphere was very good, and not a bad ground either. It sort of reminded me of Priestfield in some ways! 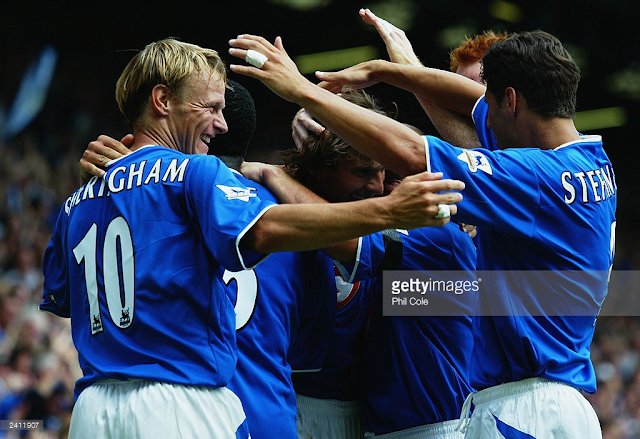 So in the end, it was a 1-0 win for Portsmouth with Adam McGurk getting the only goal of the game to send Portsmouth in the 3rd round of the FA Cup. 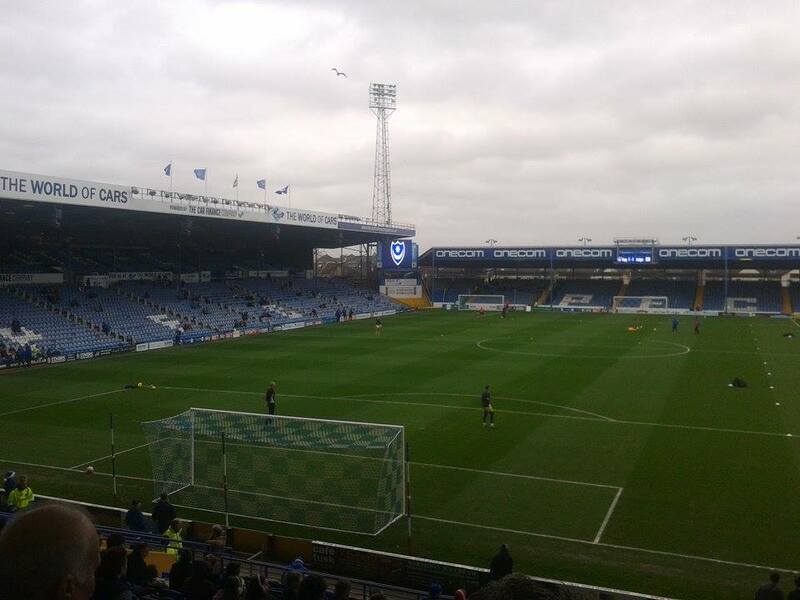 I got home around 9, due to trains being delayed that day, but thoroughly enjoyed the day at Portsmouth. My 2nd visit to Fratton Park came in March 2018. 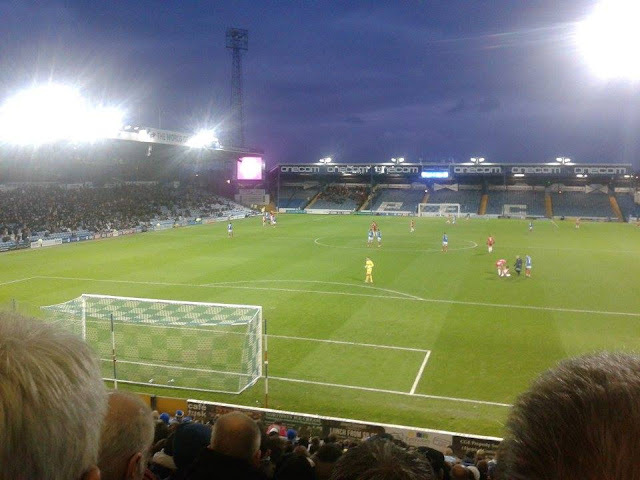 It was a fixture I was looking out for the most as of course I'd only been the once as a neutral when Gills weren't playing back in 2016 and plus I wanted to get a bit closer to the 92. So, Saturday came and I was getting quite excited for the game. I left home just before 10am, and met up with a mate from work Sam, who follows Gills and was attending his 1st ever away day with Gills. 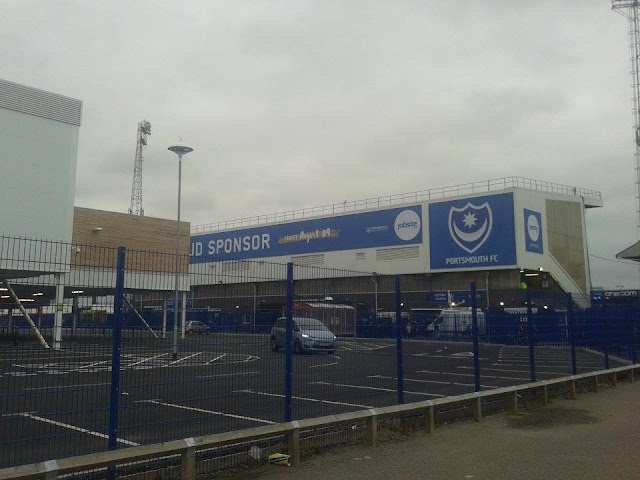 We left just after 11am in the car and arrived to Portsmouth just after 1pm parking up at Miltoncross Academy School for a fiver, which was then roughly around a 10 minute walk to the ground. After having a Maccy D's for lunch, we went in the ground just before 2pm, talking to a steward whether it was unreserved, sadly it was and apparently they're quite strict about it but there we go. Onto the game itself, it certainly was a game of 2 halves for sure. 1st half we were absolutely woeful, no shot on goal whatsoever and Portsmouth fully deserved to go into the break half time 1-0 up, thanks to a goal from Jamal Lowe which should have been defended better. 2nd half was a completely different story, a striker swap with Tom Eaves going off and Conor Wilkinson coming on which didn't light me up with confidence but how wrong was I. After 48 minutes with a great little run, Wilkinson equalised though a great finish into the bottom corner to put us back on level terms. From there we pretty much dominated the 2nd half, with 2 further goals from Lee Martin, the 3rd goal was a great finish. 2nd half we were bloody fantastic, a completely different team, with Portsmouth not even turning up the 2nd half at all. Another away win which sees us on 8 away wins and only 5 points off the Play Offs, which is very doable. 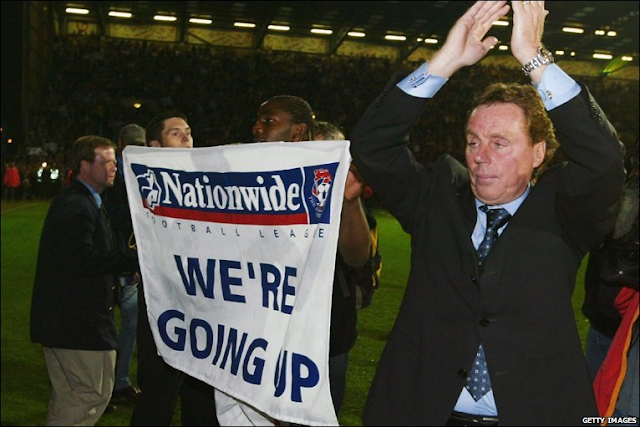 I won't be too disheartened if we don't make the Play Offs as this season is a much improvement than last season. But yeah a terrific day and an eventful day which also saw before kick off I got hit on the face by a ball from Tom Eaves haha. But I didn't mind too much and I was fine afterwards. A great day at Portsmouth, and I arrived home just before 8pm. 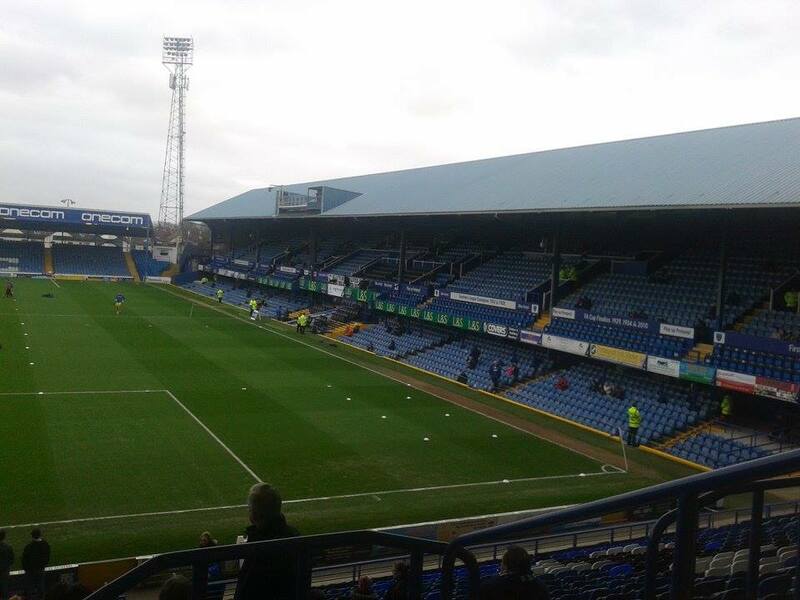 Always enjoyed visiting Fratton Park and today was no different. A great ground to visit, one of my favourites to visit in League One.